The 3D Section Box tool gives you agility access across three-dimensional views when analyzing model areas of particular interest. It allows you to quickly align 3D views to be used for immediate interrogation of the model or for constructing document deliverables. This lets you focus on the model instead of managing views. 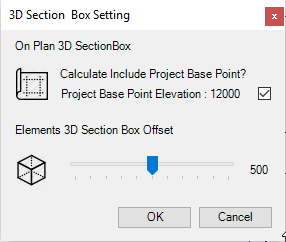 Create section box base on plan view level and two-points that the user selects, even on the Master link project. 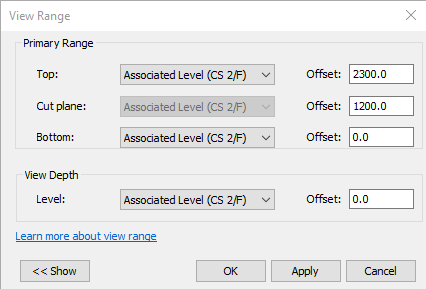 Transform selected elements to section box. 3D Section Box is brought to you by HotGear Project. It's free.